As usual, once a month I update my web site with Book Reviews, new Twitter Authors, and other little tidbits. The books I read in June were entertaining, interesting and worth reading more than once. To start with, please check out July’s Book Review of After by Kristin Waterfield Duisberg. I recommend the book and have added it to My List of Favorite Books. 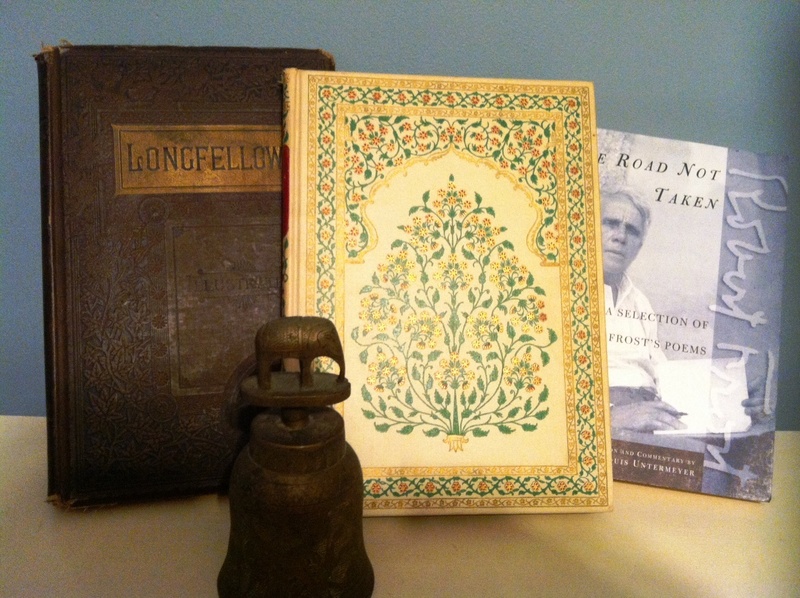 Next, there are two other brief reviews of much-enjoyed books at my Keep Reading page. One from popular author, Stephen King, and the other by a Twitter Author, Debra Chapoton. Last, I’ve found five new Twitter Author titles that you can explore. If you read a Twitter Author’s book, please let me know if you liked it! This entry was posted in Book Reviews, FYI for Regular Visitors, Weekly Brief and tagged Book Reviews, Debra Chapoton., Kristin Waterfield Duisberg., Reading, Stephen King, Twitter, Twitter Authors. Bookmark the permalink.